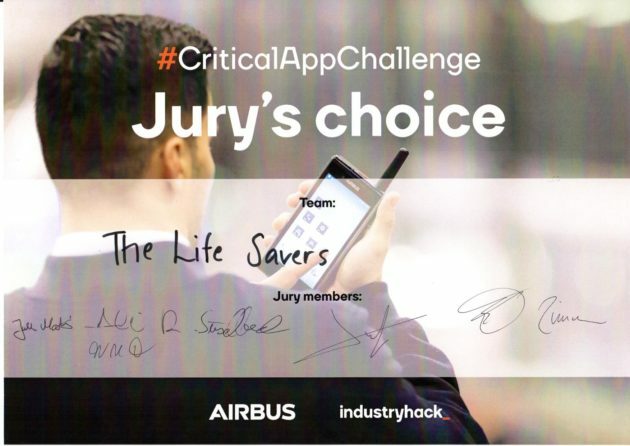 Airbus called, and the #TeamLifeSavers from IoW came, hacked and won the first #CriticalAppsChallenge Hackathon. Pre-selected from 23 applications, 8 teams had the chance to demonstrate how their app “is helping police officers, firefighters, and other real-life heroes to save lives all around the globe” in a intensive and competitive hackathon. Supported by some great mentoring, we were able to progress really fast. Our presentation and demo was obviously convincing to the jury. The Dabat is a perfect device for our Personal Collision Avoidance Protection as it combines the best out of two worlds. 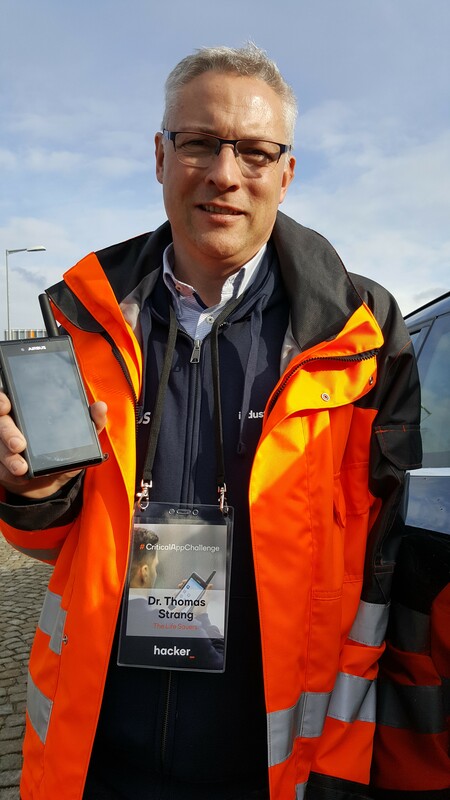 More to be shown at the Critical Communications World congress in May 2018, at the Airbus booth. 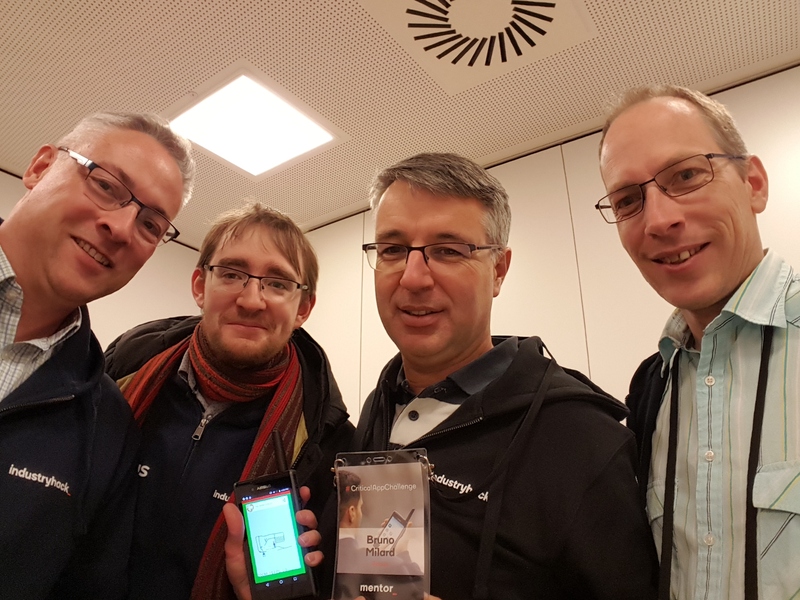 Special thanks go to our mentor Bruno and the technicians Antti and Niko who were challenged by us as well, and to Catalin and Tapio for organizing the entire event. See some further impressions on social media, youtube, some testimonials and the Airbus Gallery.